Looking for Cars for Sale in Arizona This New Year? We focused on providing the best customer service we possibly can to all of our clients, with products, services, and programs assessed individually to suit the unique needs of each customer. We have a wide variety of popular make and model used cars for sale in Arizona, so if you are looking for a new vehicle this new year stop by and take a look around! In the meantime, if you have questions about financing a used car or other buy here pay here questions, check out our blog. 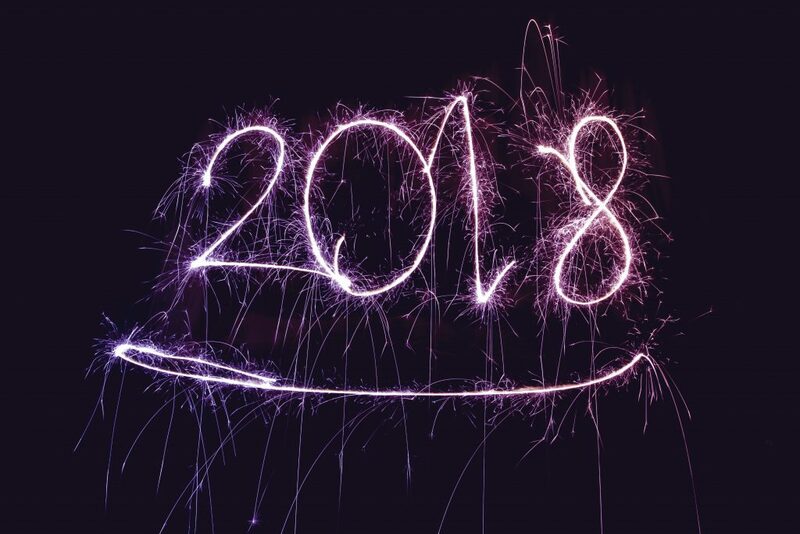 At Auto Action, we are ready to help you make 2018 the best year yet! To learn more or to get the process of applying for a loan started, fill our quick application and one of our salespeople will be in contact with you as soon as possible. Drive safe and happy new year!